If Easter proves anything, it proves there is hope. When Jesus rose from the grave, he made REAL hope a REAL possibility in our normal, everyday lives. Bring the whole family and come experience REAL hope at Easter at Summit Park Church. 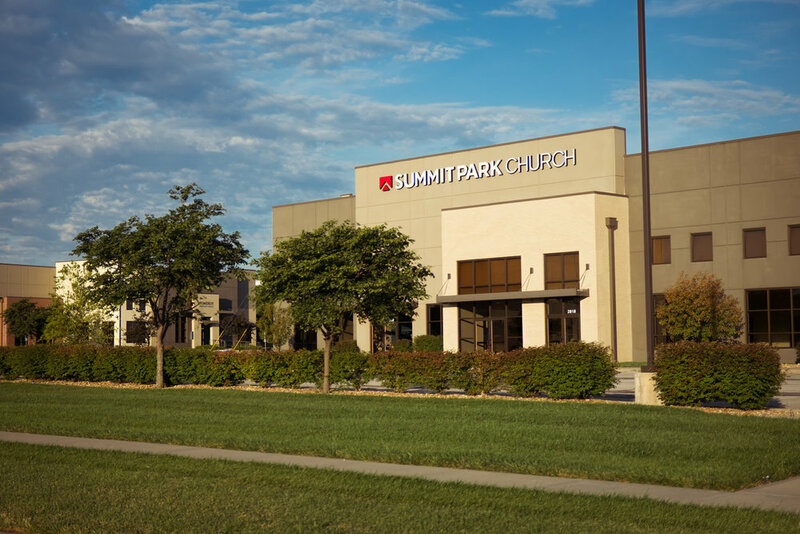 Your kids will absolutely love Easter at Summit Park Church. We will have a glow party, fun giveaways for each kiddo, and a chance to take pictures with some fun characters! We want to be ready to help! Pre-register your family for a quick and easy check-in.